Low weight and awesome torque get your boat on plane quicker and provide best-in-class acceleration to complement best-in-class top speed. A perfect match for aluminum tiller, soft-hull inflatable, jon / utlity, or sail boats. 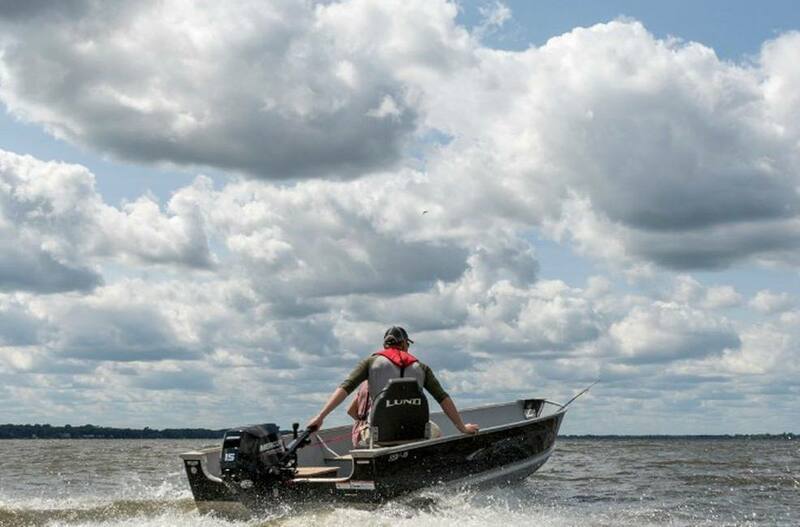 Small Outboards are of Big Importance: While high-horsepower models usually grab headlines in the world of outboard engines, it’s small outboards that make much of the boating world go around. The world’s first portable outboard tiller handle with ambidextrous control: The innovative tiller handle for the new 20hp and 15hp outboards sets a new standard for portable-outboard tiller control, delivering features, functions and craftsmanship never seen before. Announcing NEW Mercury 20hp & 15hp outboards: The ultimate boating experience comes standard. 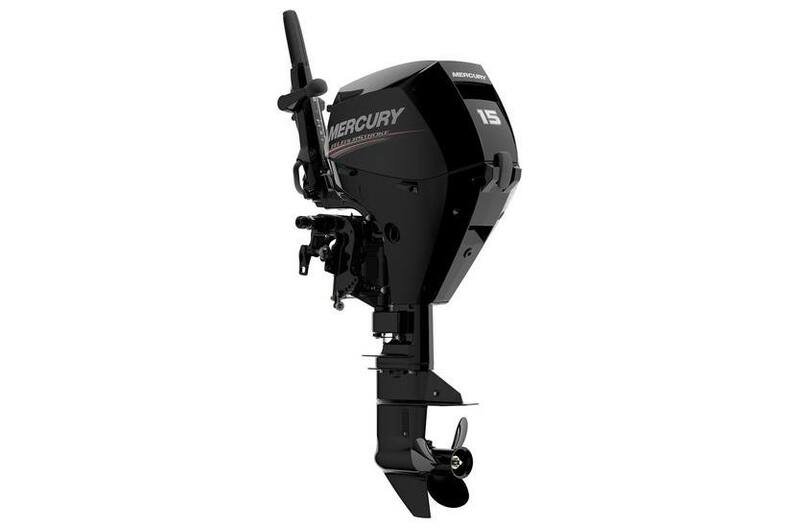 Mercury’s newest addition to its lineup of portable FourStroke outboard motors is designed and built to improve every aspect of your time on the water, from starting the engine to changing the oil and everything in between.